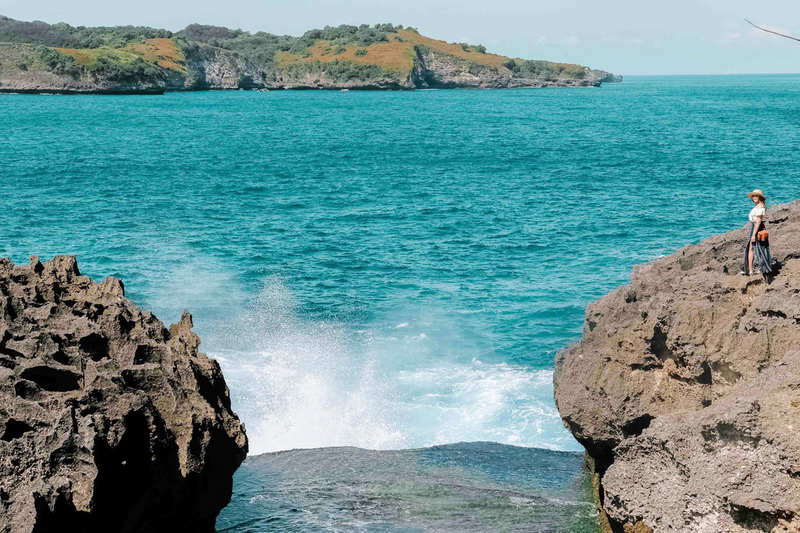 ONE DAY TOUR to NUSA PENIDA ISLAND by Speed Boat from Sanur will give you an experience you will never forget. BOOK NOW..!! And get our very special shocking rate offered during this season.. The above price are quote PER PERSON and valid for minimum 2 Persons. Another special deal will offered for group trip more than 2 persons. 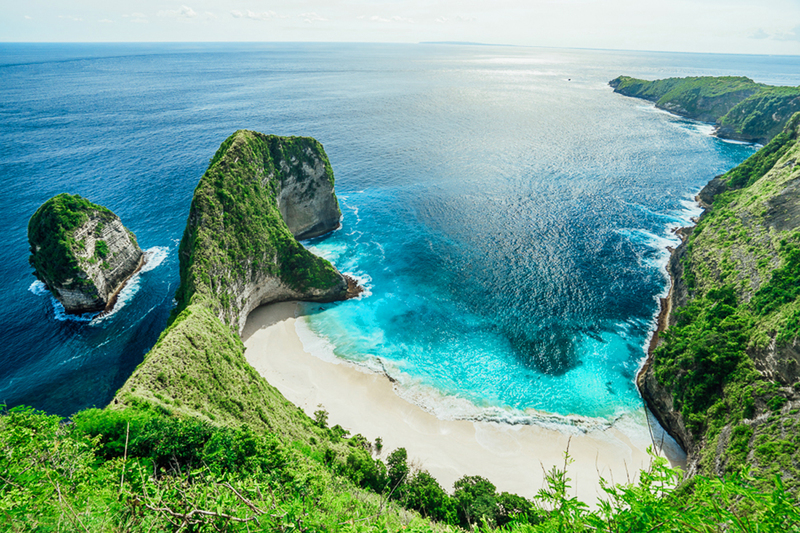 We will visit Broken Beach, Angel Billabong, Kelingking Secret Point, snorkeling in crystal bay Penida Island at Nusa Penida Bali. 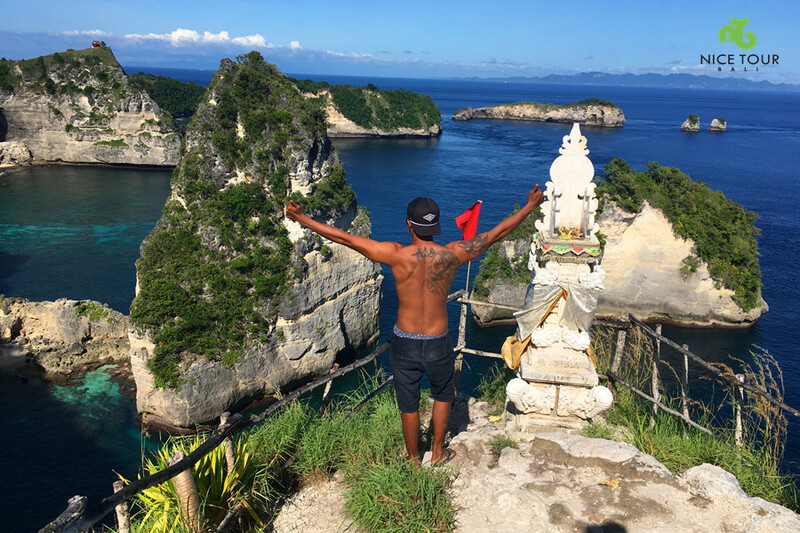 Day 1: Bali to Nusa Penida Island and back! 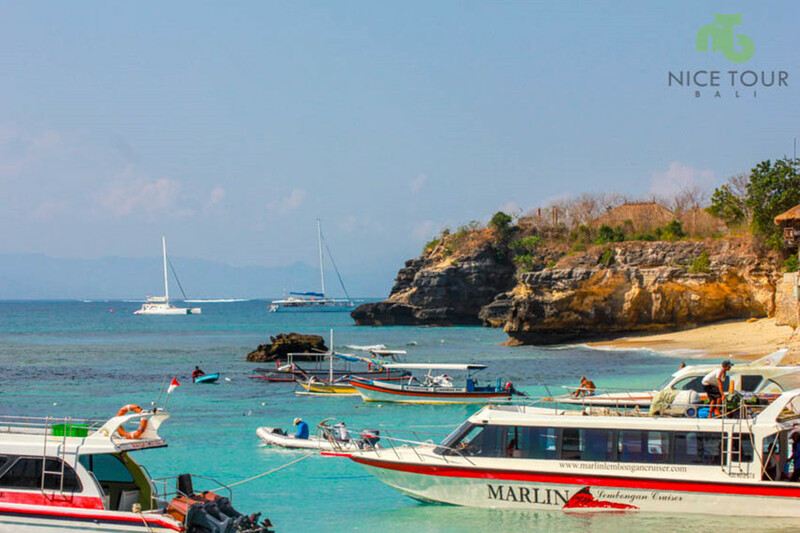 07.45am: Pick up from your hotel and we will proceed to Sanur Harbour to catch your speed boat to Nusa Penida. NOTE: If any luggage, please leave your luggage with us in car, we will pick you up at Sanur harbour when you return with the luggage. 08.30am: Arrive in Sanur Harbor & check in. 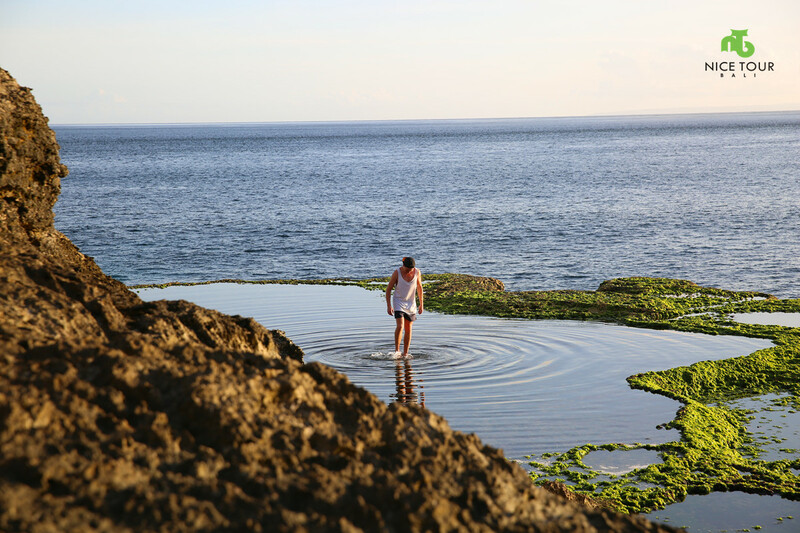 10.45am: Arrive in “Angel Billabong” and “Broken Beach”. 00.00am: Continue to visit Kelingking Secret Point. 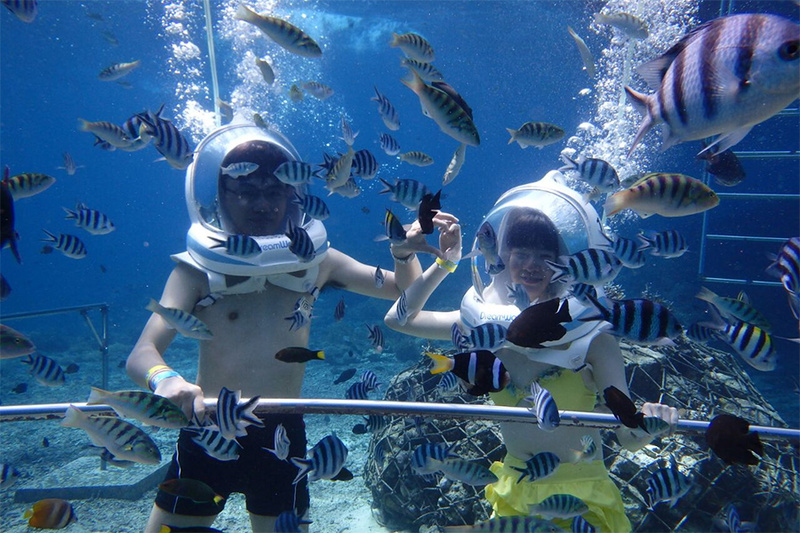 03.00pm: After lunch, depart to Crystal Bay, and we will do snorkeling right at the beach with beautiful corals and fishes. 04.30pm: Depart to Toya Pakeh Harbour to catch your boat back to Bali. 05.00pm: Catch your boat to Sanur. 05.30pm: Arrive in Sanur. Pick up and we will transfer you back to your hotel. 06.30pm: Arrive at your hotel. Tour ends. 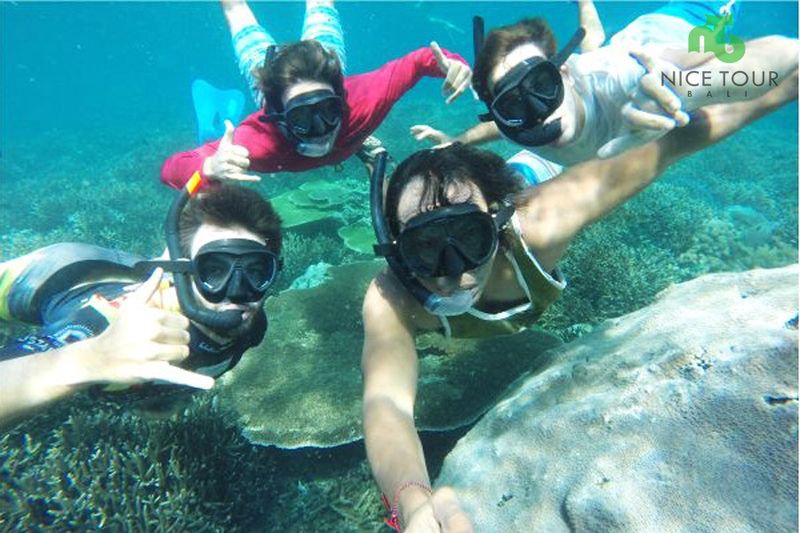 ** Above time schedule is not fix schedule, depend on the situation and condition in the island during the trip. 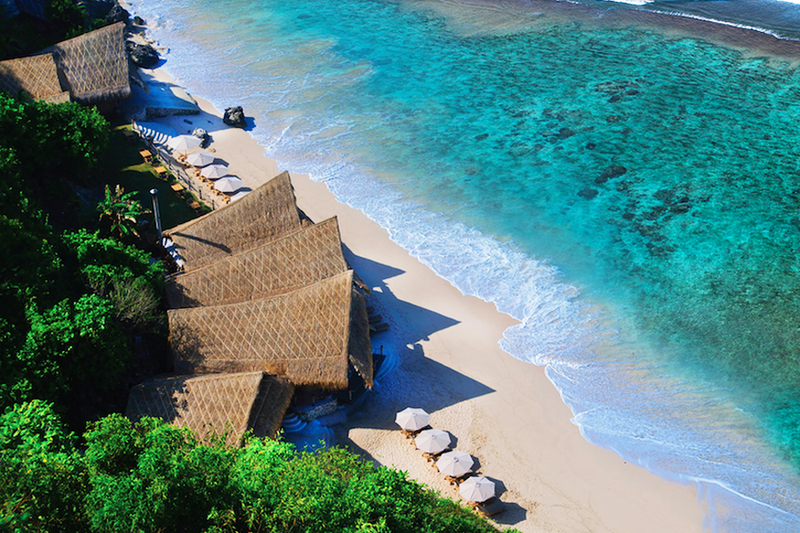 Private land transportation in Bali & Nusa Penida Island. 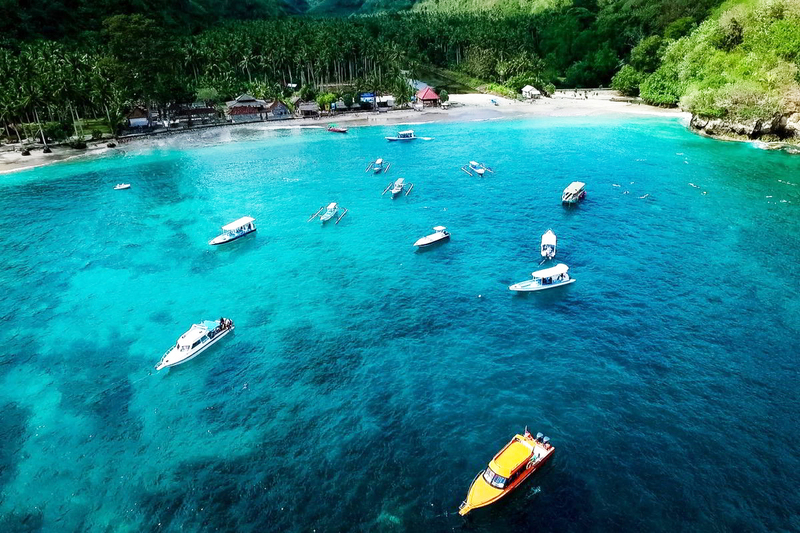 2 ways speed boat tickets – Sanur to Nusa Penida & Nusa Penida to Sanur. Private Tour guide & Driver. 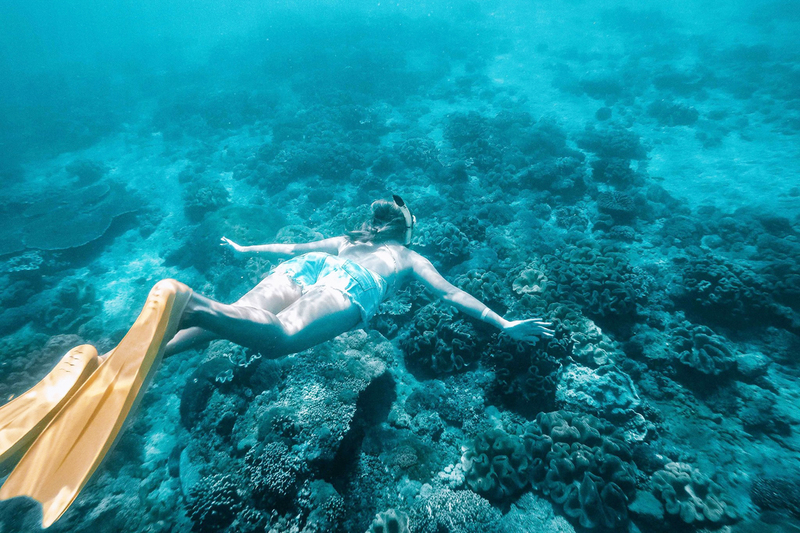 Snorkeling equipment such as snorkel Mask, fins, life jacket etc. 21% Government taxes and services charge. Tipping to driver & guide. Items that not mentioned in your itinerary. 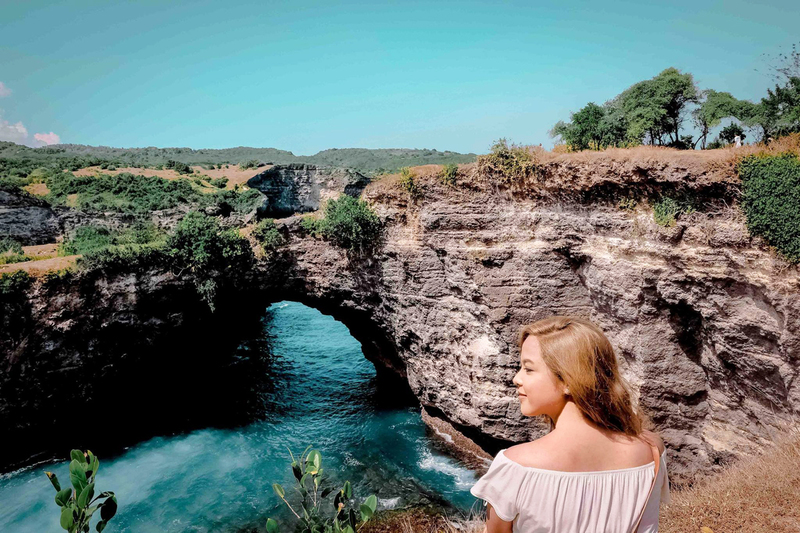 Explore the best of Nusa Penida in this One Day Tour to Nusa Penida Island by Speed Boat from Sanur to Penida Island(12 hours) . 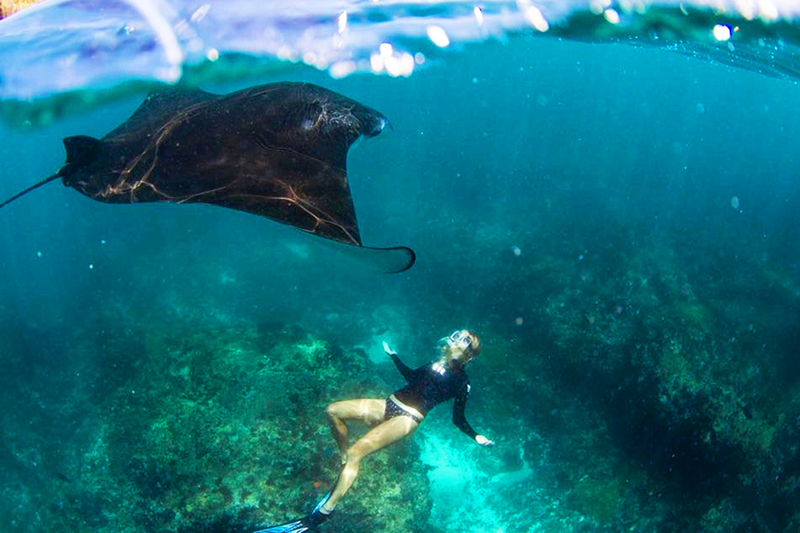 Snorkeling in Crystal Bay at Nusa Penida. 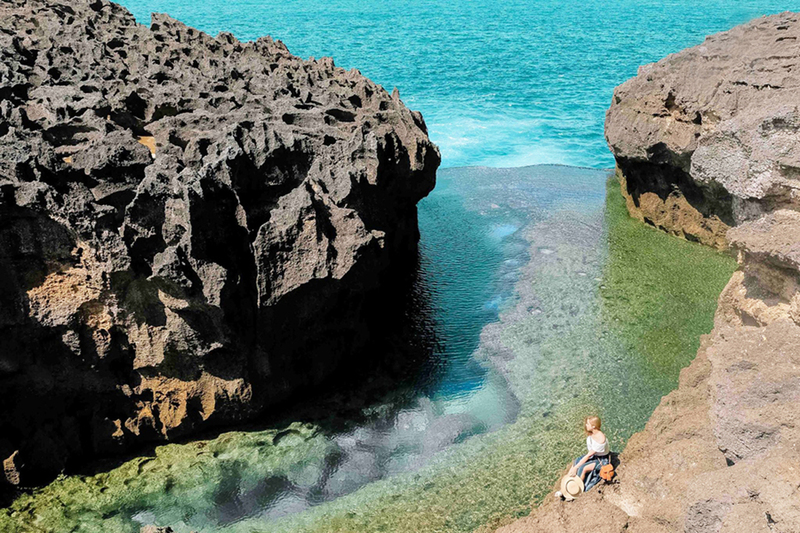 Visit the famous Broken Beach and Angel Billabong. 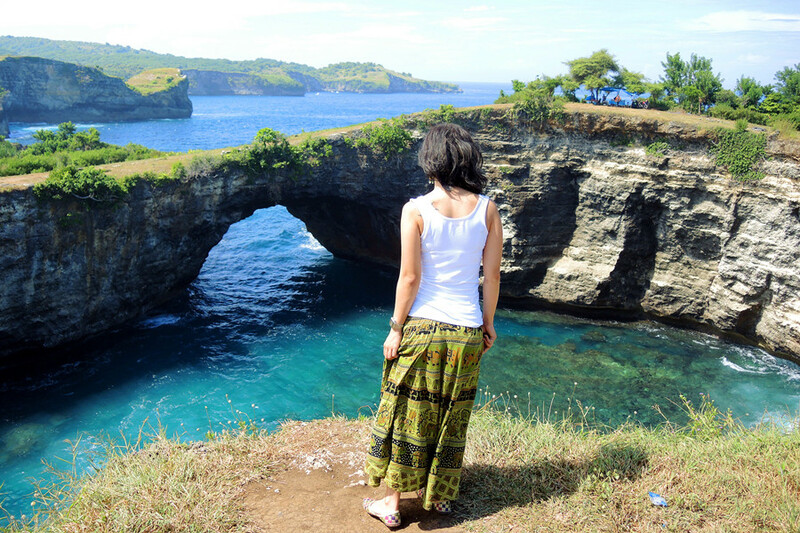 One Day Tour to Nusa Penida Island (12 hours) – route less traveled in Bali. Thank so much for the trip it was absolutely amasing. The driver and the guide were so kind 😊 And the view of the kelingking point is breathtaking! 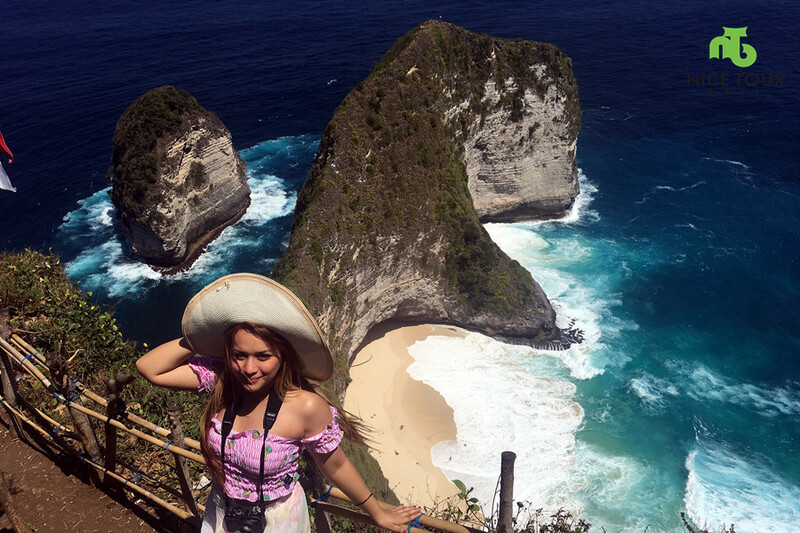 Went on the nusa penida tour and had 2 of the friendliest tour guides who were also great at taking photos. Got to see many things I’ve always wanted to see. There was a bit of miscommunication between the tour guides and the people picking us up after the tour but that wasn’t too bad….